Michael Pollan, author of In Defense of Food, offers advice on how to eat to achieve maximum health. That’s the advice journalist and author Michael Pollan offers in his new book, In Defense of Food. “That’s it. That is the short answer to the supposedly incredibly complicated and confusing question of what we humans should eat in order to be maximally healthy,” Pollan told Steve Inskeep on NPR. But can you follow Pollan’s advice and avoid processed foods without spending a ton of time and money? “You’re going to have to spend either more time or more money, and perhaps a little bit of both,” Pollan says. “And I think that’s just the reality. It’s really a question of priorities, and we have, in effect, devalued food. And what I’m arguing is to move it a little closer to the center of our lives, and that we are going to have to put more into it, but that it will be very rewarding if we do. You would not think that common food animals could themselves be rejiggered to fit nutritionist fashion, but in fact some of them could be, and were, in response to the 1977 and 1982 dietary guidelines as animal scientists figured out how to breed leaner pigs and select for leaner beef. With widespread lipophobia taking hold of the human population, countless cattle lost their marbling and lean pork was repositioned as “the new white meat” — tasteless and tough as running shoes, perhaps, but now even a pork chop could compete with chicken as a way for eaters to “reduce saturated fat intake.” In the years since then, egg producers figured out a clever way to redeem even the disreputable egg: By feeding flaxseed to hens, they could elevate levels of omega-3 fatty acids in the yolks. Aiming to do the same thing for pork and beef fat, the animal scientists are now at work genetically engineering omega-3 fatty acids into pigs and persuading cattle to lunch on flaxseed in the hope of introducing the blessed fish fat where it had never gone before: into hot dogs and hamburgers. A handful of lucky whole foods have recently gotten the “good nutrient” marketing treatment: The antioxidants in the pomegranate (a fruit formerly more trouble to eat than it was worth) now protect against cancer and erectile dysfunction, apparently, and the omega-3 fatty acids in the (formerly just fattening) walnut ward off heart disease. A whole subcategory of nutritional science — funded by industry and, according to one recent analysis,* remarkably reliable in its ability to find a health benefit in whatever food it has been commissioned to study — has sprung up to give a nutritionist sheen (and FDA-approved health claim) to all sorts of foods, including some not ordinarily thought of as healthy. The Mars Corporation recently endowed a chair in chocolate science at the University of California at Davis, where research on the antioxidant properties of cacao is making breakthroughs, so it shouldn’t be long before we see chocolate bars bearing FDA-approved health claims. (When we do, nutritionism will surely have entered its baroque phase.) Fortunately for everyone playing this game, scientists can find an antioxidant in just about any plant-based food they choose to study. Yet as a general rule it’s a whole lot easier to slap a health claim on a box of sugary cereal than on a raw potato or a carrot, with the perverse result that the most healthful foods in the supermarket sit there quietly in the produce section, silent as stroke victims, while a few aisles over in Cereal the Cocoa Puffs and Lucky Charms are screaming their newfound “whole-grain goodness” to the rafters. Watch out for those health claims. *L. I. Lesser, C. B. Ebbeling, M. Goozner, D. Wypij, and D. S. Ludwig, “Relationship Between Funding Source and Conclusion Among Nutrition-Related Scientific Articles,” PLoS Medicine, Vol. 4, No. 1, e5 doi:10.1371/journal. pmed.0040005. Excerpted from IN DEFENSE OF FOOD by Michael Pollan. Reprinted by arrangement with The Penguin Press, a member of Penguin Group (USA), Inc. Copyright (c) Michael Pollan, 2008. This is a good way to lose weight, and get a glowing complexion. 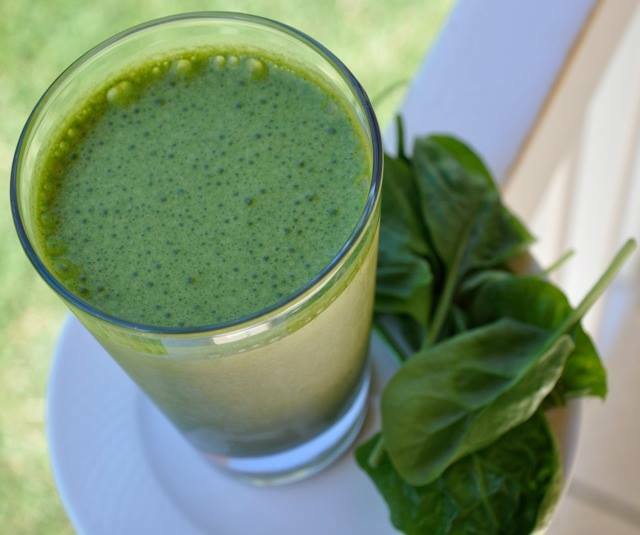 Green smoothies are rich in immune boosting nutrients, which provide the body with minerals and vitamins. Also, a green smoothie gets their vibrant color from chlorophyll, a nutrient-rich pigment found in leafy vegetables, which cleans the body of harmful toxins, oxygenates the blood and helps boost energy. 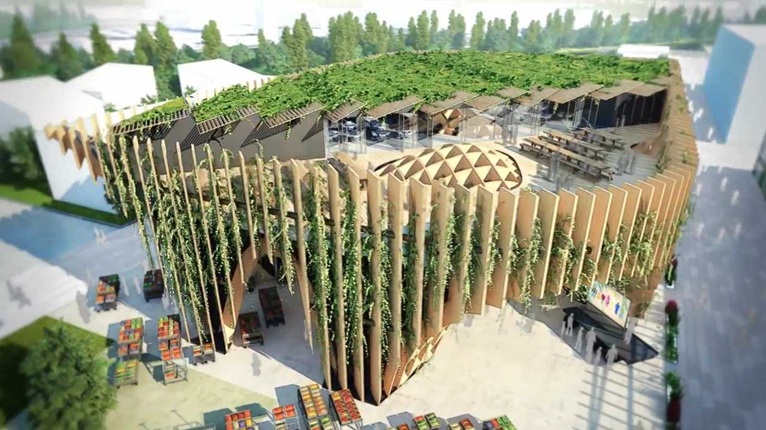 Let’s take a look at the french pavilion at the 2015 Expo Milano. It is an interesting lightweight wood structure that can be dismantled and reused at the end of the Expo. How can we feed the world, today and tomorrow? How can we ensure adequate food for mankind that is of good quality and healthy in the long term? France is focusing on this central issue posed by Expo Milano 2015, with a commitment to participate fully in the discussion, providing answers based on its capabilities and points of excellence. Its communication is based on four pillars: contributing to global food production, through the potential of France’s productive infrastructure; developing new food models, to address the need for better production; improving self-sufficiency in developing countries, with a policy of skills and technology transfer; and aligning quantity with quality in all areas, be they health-based, nutritional or culinary. At the Universal Exposition, France will present a full array of its renowned and unique distinguishing features, ranging from its know-how in land management, to agriculture, which already allow its brands to be present in all markets of the world. Urban farming comes in many shapes and forms: from traditional farming, to permaculture, hydroponics, aeroponics, and aquaponics. These new farming systems will help develop more produce in urban environments and have more residents be engaged in providing food to their families and communities. David Thorpe focuses on aquaponics, and how it has grown commercially in Switzerland. This type of farming will show how to save land, water, and provide more food to overpopulated cities and countries. 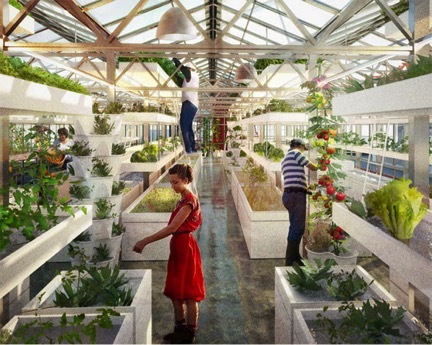 Aquaponics – aquaculture (fish farming) + hydroponics (growing plants without soil) – could furnish 12% of a person’s diet per 3m2 of roofspace, according to a prototype study. From a small unit you can harvest both fish (usually tilapia) and vegetables, while using the waste from the fish to feed the plants and the plants to clean the water for the fish. Lots of people are interested in aquaponics – more than hydroponics for example but there are few examples and data is hard to find. Basel, Switzerland hosts the only commercial example in Europe, situated on a rooftop of LokDepot. It’s a brainchild of the Institute of Natural Resources Sciences. The Institute focuses on biological farming, ecological engineering, integrative ecology, landscape and urban greening and has pursued 20 years of development and research into fish species and a broad array of vegetables grown under different conditions. According to Ranka Junge of Zhaw Zurich university, speaking at the International Conference on Vertical Farming and Urban Agriculture last week, the benefits are: nutrient utilization; low water consumption; edible plant production as well as fish. But the drawbacks are that you need to know about both fish and plant production; the complex system involves a lot of expertise. Roman Gaus and Andreas Graber run the world’s first commercially successful aquaponics farm at LokDepot. Costing $900,000 to build, it occupies just 26 m² and has been operating since winter 2012. It is capable of producing 5000 kg of vegetables and 500 kg of fish per year. The numbers work as follows: the main input is the fish feed which is 1 kg for ta fish harvest of 700g and between 5 and 10kg of tomatoes. 300 L of water goes in and 290L is evapotranspired to be condensed and returned (cleaned thereby) to the fish. (Fish produce ammonia and their water needs to be continually refreshed or they die: the plants do this job.) This amount of fish produces 2 L of sludge, which gives nutrients to the plants and is vermicomposted. No artificial lighting is used. In a year, it has used 20.9MWh of electricity and 32.2MWH of heat plus 763m3 of water to produce 3401kg of veg and 706 kg of fish. 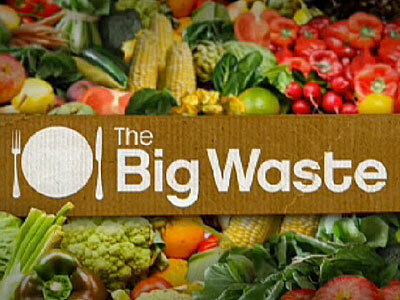 10kg fish was wasted and 577kg veg wasted. So the top line is it produces 2.7 kg fish and 13.1kg veg/acre. There is no environmental pollution and the food is organic and healthy, produced with respect to animal welfare, fresh and sustainable. In the shop, the fish sell out quickly even though the price is slightly high. Ranka Junge has calculated that on this basis 3m² of rooftop space could feed one person 12% of their diet. “In Basel there is 2,000,000m² of vacant rooftop space. If 5% of this rooftop space were used for aquaponics, that is 100,000m², which could feed 34,000 people or contribute 8-20% of the fresh fish and vegetable consumption in Basel,” she concludes. There are many ways in which this system could be improved, she says, such as with improved water management, building integration, climate control and energy use, but she is convinced that it is a proof-of-concept and innovative model. Back in Basel, after completing feasibility, Roman Gaus and Andreas Graber have secured the first EUR1.0m in project funding for a new development in the Netherlands. Watch the UF De Schilde Campaign Video here. The start of production for fish and vegetables on the roof is anticipated as early as March 2016. The team has also produced a Bolt-on System to enable the seamless integration of aquaculture systems into existing (hydroponics) production models for protected crops such as vegetables, fruits or flowers. What is Unique About Aeroponics? Aeroponics is considered a closed hydroponic system. Therefore, nutrients and water are continually recycled, preserving our natural resources and the environment. This economical growing system is suitable for home growers and commercial growers alike, and can produce a wide variety of crops in a relatively small growing space. Aeroponics is cutting edge in the world of hydroponics. Aeroponics is a hydroponic system in which plant roots are suspended in air and intermittently soaked with a nutrient-rich, mineral based solution. Similar to hydroponic growing the nutrient solution flows or drips onto the roots of the plants and then drips down into a reservoir or collection pipe, where it is used again. Research suggests that aeroponic systems maximize oxygen availability at the root zone, thus helping to maximize plant growth. Aeroponic systems provide consistent phytochemistry from the herb roots because growers are able to precisely control the inputs into the plant. High quality medicinal roots can fetch a premium price in certain markets. This is an exciting technological breakthrough in the world of herbal root production, because medicinal herb plants are typically damaged when roots are harvested using conventional growing techniques. 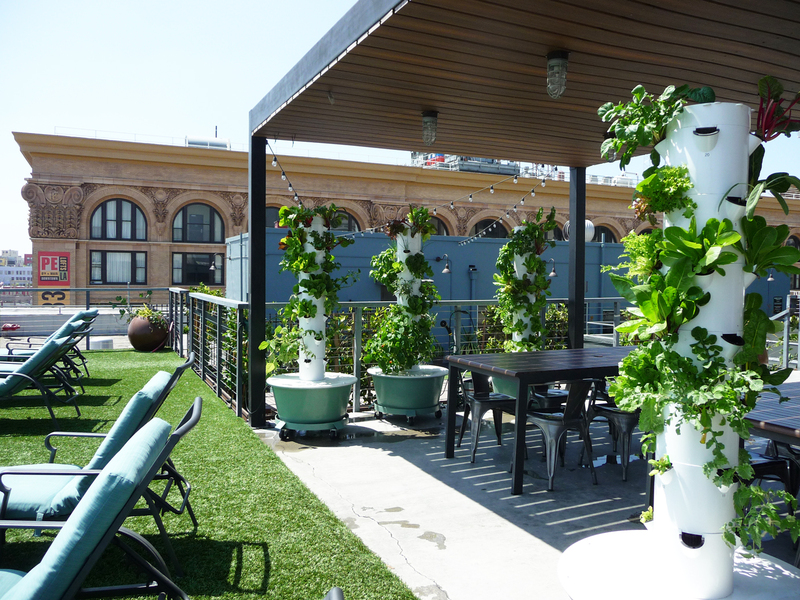 Aeroponics is also commonly used in educational facilities, theme parks, and restaurants. 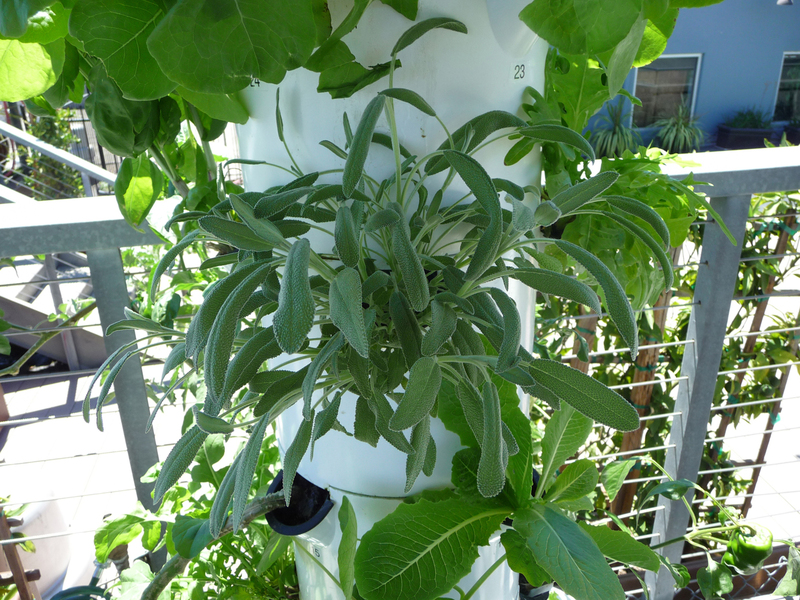 It can create many variations of aeroponic systems. https://farmurbana.com/wp-content/uploads/2018/05/NEW-FU-LOGO.png 0 0 RuthMegh https://farmurbana.com/wp-content/uploads/2018/05/NEW-FU-LOGO.png RuthMegh2015-07-19 20:59:132015-07-19 21:01:41What is Unique About Aeroponics? When you’re standing in the midst of a supermarket, it’s hard to imagine that you’re looking at a failing industrial food system. The abundance all around you looks impressive but is really a facade. In fact, there’s just a three-day supply of food available for any given city due to complex, just-in-time international supply chains. The system is not only vulnerable, given the reality of food scares, international crises, terrorist attacks, economic upheavals, and natural disasters, but it is also environmentally unsustainable for the long term. As the cold hard facts of peak oil and peak water begin to have an impact, how will we feed a world population of seven billion and growing, most of whom are now urban dwellers? 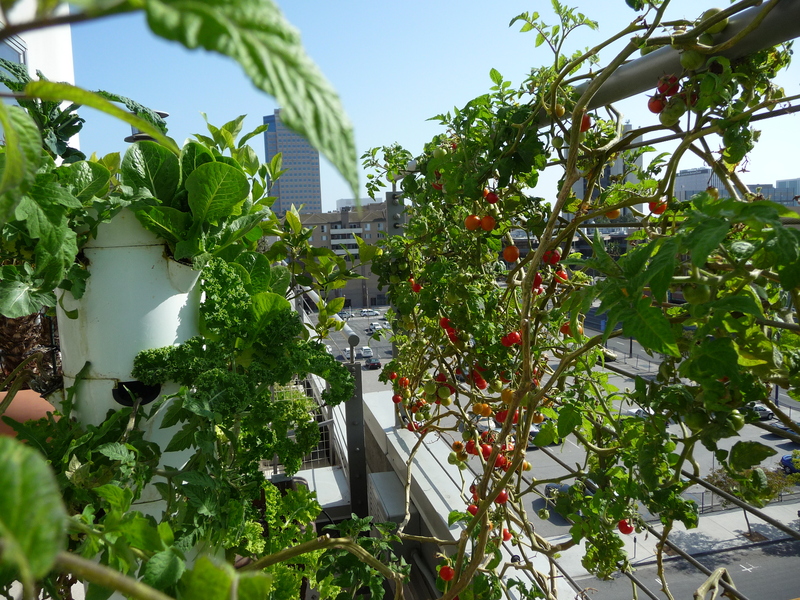 Researchers at the University of Mississippi have confirmed what experienced Tower Gardeners everywhere already know: Tower Garden by Juice Plus+ yields more produce, more quickly than traditional soil-based gardening. We asked researchers at the University of Mississippi National Center for Natural Products Research to put Tower Garden to the test by comparing the “yield” of produce grown aeroponically by Tower Garden® to the yield from the same types of plants grown in soil ­ ­– under identical growing conditions. Posted July 10, 2013 by Earth Policy Institute & filed under Consumerism, Deforestation,Desertification, Food Shortages, Global Warming/Climate Change, Soil Erosion & Contamination,Water Contaminaton & Loss. https://i0.wp.com/farmurbana.com/wp-content/uploads/2014/03/water-sc.jpg?fit=535%2C359&ssl=1 359 535 RuthMegh https://farmurbana.com/wp-content/uploads/2018/05/NEW-FU-LOGO.png RuthMegh2014-03-26 17:44:152015-07-19 19:03:57Peak Water: What Happens When the Wells Go Dry? Why do we spend and waste so much time and energy in bringing fresh produce to your supermarket, when we can just grow locally? Think of the process: seeding – growing – harvesting – storage – transport – storage again – distribute, all this work and energy spent in order to bring fresh produce to the shelves of a supermarket that can last only for about 3 days with up to 40% will end up as waste1. Add the vulnerability to drought, floods and outbreak of diseases and contamination. Also add: water becoming a big issue – we cannot produce food without water.